You are surrounded by a team of angels who love and care about you. Each of us has at least two guardian angels who are with us our entire life. They have loved you since before you were born. They love you unconditionally. There is nothing that you could have thought, done or not done that would change this truth. 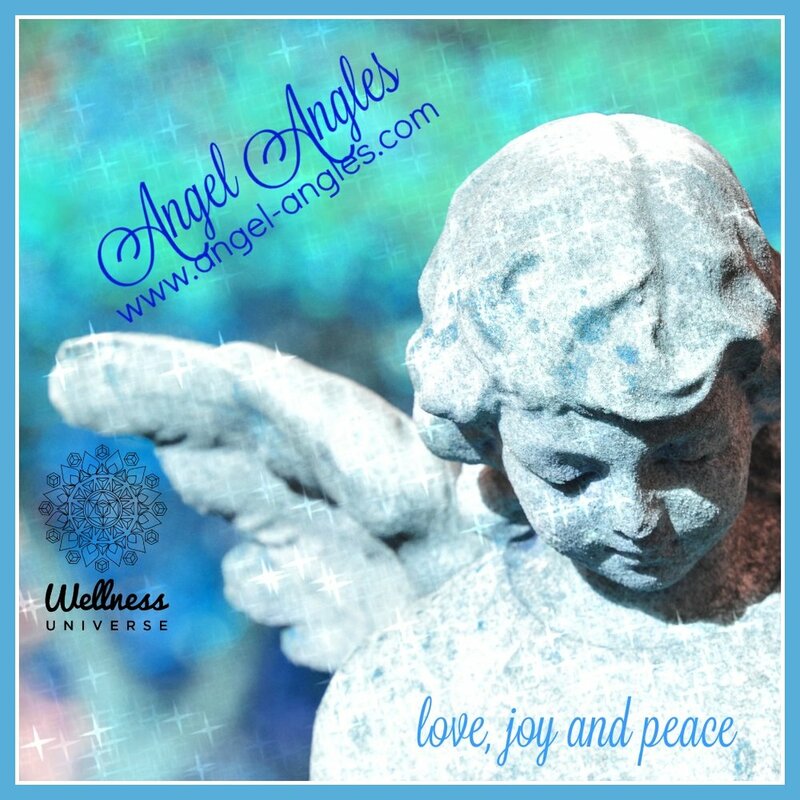 Read on to learn more about angelic love. The word angel means, “God’s Messenger” and they bring us love, light and angelic goodness and grace even when we are not aware of their presence. Since we are created to have free will, we must ask for the angels’ assistance. They are closer than your heartbeat and nearer than your breath. Your request need not be anything fancy or formal; a simple “Angels, help me with this situation” will do. Our requests/prayers are always answered. The answer may come in a different way, time frame or manner than we are expecting. The key in the asking is to open your heart and mind to receive the answer and allow the answer to come forth. Think allowing versus resistance when you make your request. There are also Archangels who are higher up in the angelic hierarchy. There are 16 main Archangels. They are Michael ~ Raphael ~ Gabriel ~ Uriel ~Ariel ~ Azrael ~ Chamuel ~ Haniel ~ Jeremiel ~ Jophiel ~ Metatron ~ Raguel ~ Raziel ~ Sandalphon ~ Zadkiel and Nathaniel. You can call on any of these Archangels to assist you at any time. They, like God, are omnipotent which means they can assist with your requests and help others at the same time. You don’t need to be “good enough” to ask for their help. They are God’s gift to you to assist in making your earthly journey better. As an angelic practitioner, I am learning more about the angels each day and will detail a bit about the first four archangels from the list above. - Michael's name means “He who is like God” or “He who looks like God.” His primary function is to assist us in eliminating fear. Archangel Michael gives guidance and direction or assistance for our life's purpose or career path and assists us to clarify or to make changes in our lives. Archangel Michael assists us in setting healthy boundaries and retaining our life force energy by not giving it away to others. Archangel Michael is the defender of the element of fire and of the south. Archangel Michael is the leader of the Archangels; he is the angel of protection, courage, power and strength. Archangel Michael wraps you in protection and encourages you to make life changes that are required for your spiritual growth. Archangel Michael is the Patron Angel of law enforcement and the military. The color associated with Archangel Michael is royal blue or purple. - Raphael's name means “God heals” or “God has healed.” Archangel Raphael is a powerful healer of physical bodies, both human and animal. Archangel Raphael is the defender of the element of air and of the east. He is the angel of love, joy and laughter, custodian of the tree of life and of healing powers. Archangel Raphael also assists with travel. He helps heal your mind, thoughts, body and soul. Those suffering from addiction would benefit from asking Archangel Raphael for assistance. Archangel Raphael is the Patron Angel of all those in the field of medicine. The color associated with Archangel Raphael is emerald green. - Gabriel's name means “God is my strength.” Archangel Gabriel helps anyone whose life purpose involves art or communication. Archangel Gabriel is the defender of the element of water and of the west. Archangel Gabriel is the angel of resurrection, mercy and peace and helper of writers, artists, teachers and other communicators. Archangel Gabriel assists us with creativity, prophecy, purifying our thoughts, body and emotions. Archangel Gabriel is the Patron Angel of all who work in the field of communications. postal workers, and clergy. The color associated with Archangel Gabriel is white or clear. - Uriel's name means “God is Light” or ”God’s Light” or “Fire of God” because he illuminates situations and gives prophetic information and warnings. Archangel Uriel is considered the Archangel who helps us with natural disasters. Call upon Archangel Uriel to avert or diminish such events or to heal and recover in their aftermath. Archangel Uriel is the defender of the element of earth and of the north. Archangel Uriel is also the angel of nature, visions and the prophecy. 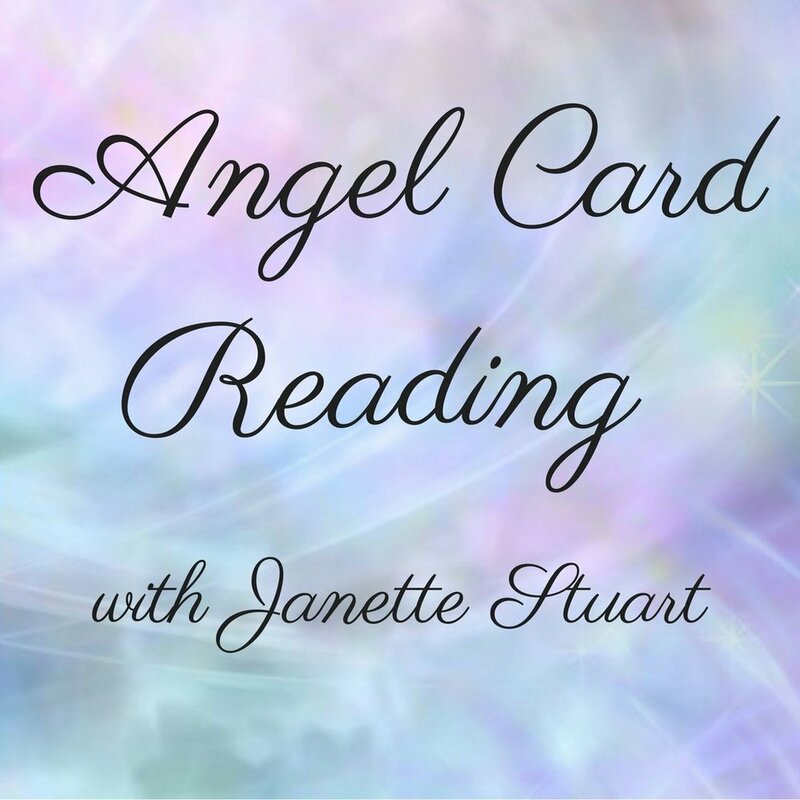 Archangel Uriel assists with peace, spiritual understanding, our studies and problem solving. Archangel Uriel is also the Patron Angel of literature and music. The color associated with Archangel Uriel is Red. Wishing you a season of love this month. Know that you are never alone. You have a team of angels who love you unconditionally.